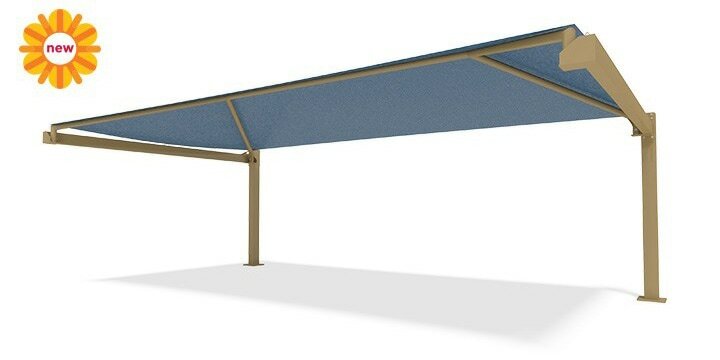 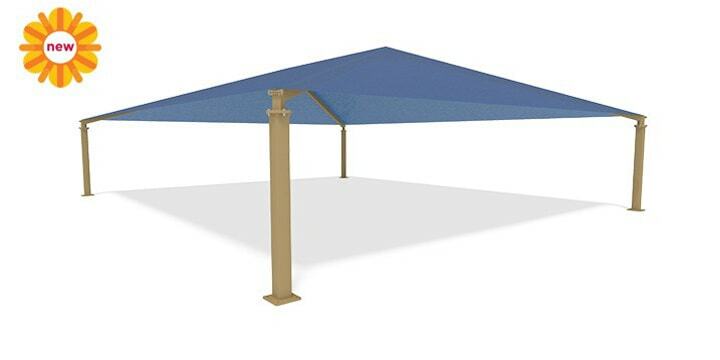 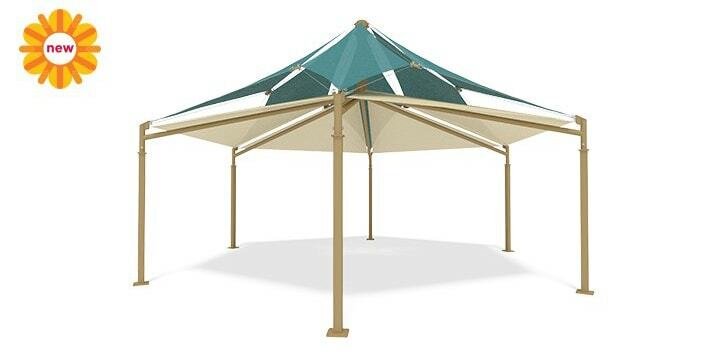 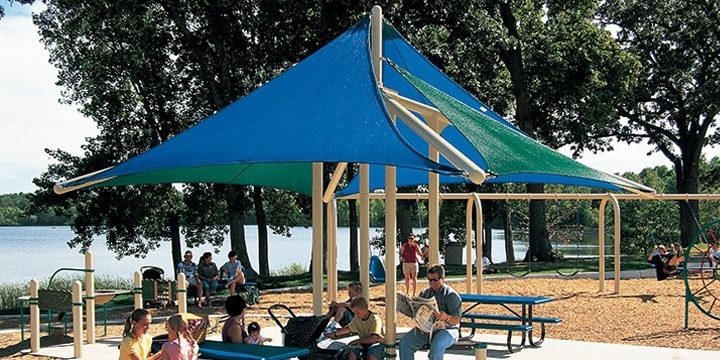 Choose from two types of shade products that provide cool and reliable shade for any play, rest and activity: SkyWays™ offer the largest break from the sun, and CoolToppers® connect to our PlayBooster® playstructures. 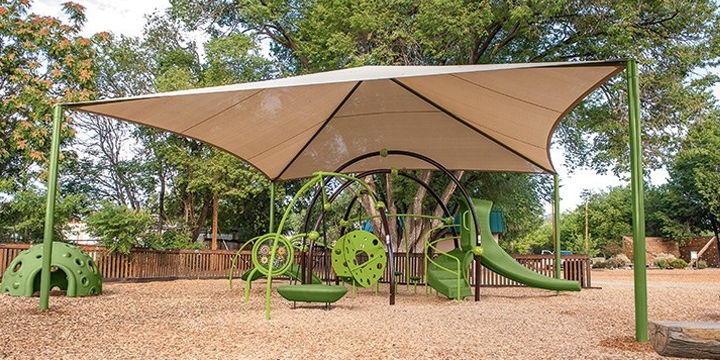 Designed to block up to 97 percent of the sun’s harmful UV rays and keep playground temperatures up to 30 degrees cooler. 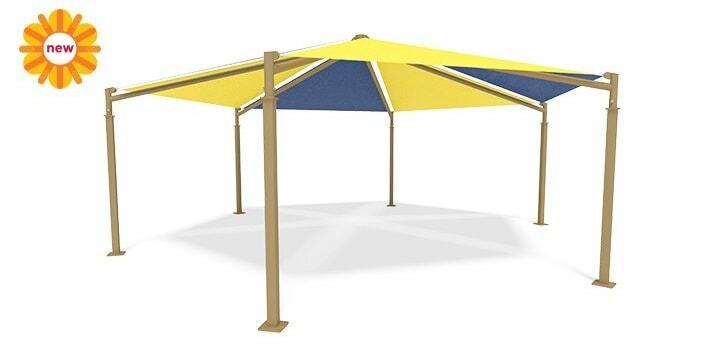 Even available with a cool misting option, for the steamiest of play days.